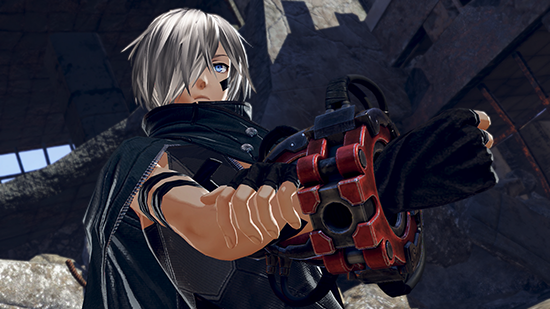 GOD EATER 3, the latest iteration of its popular monster-slaying Action RPG series, to the Americas for home consoles. 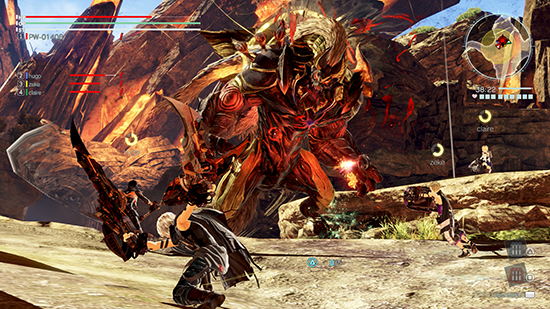 Team up with other God Eaters equipped with the latest God Arc weapons to take down monstrous new Aragami tearing apart locations around the globe. Earth no longer resembles the home we know of now. The Aragami, terrifying beasts that live only to consume, are carving a path of destruction and misery wherever they are encountered. 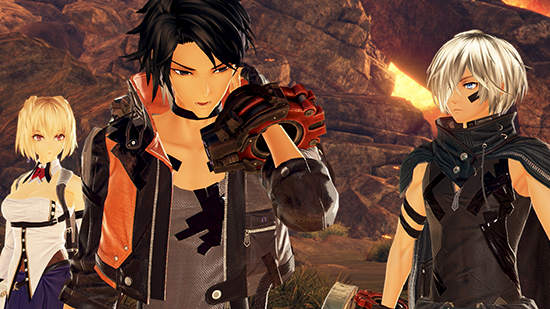 To combat this threat an elite group of heroes known as God Eaters are called upon to save humanity. 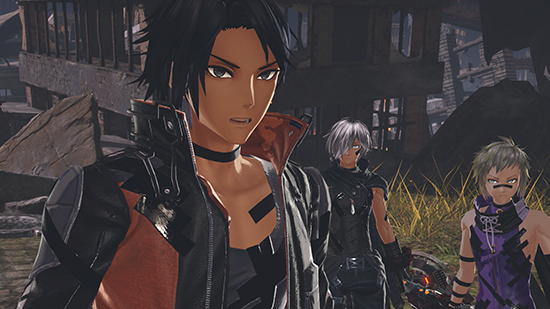 God Eaters are individuals who have been bestowed upon them the ability to wield powerful new God Arcs, special weapons powered by Oracle Cells and the only known weapons capable of destroying the monstrous Aragami. 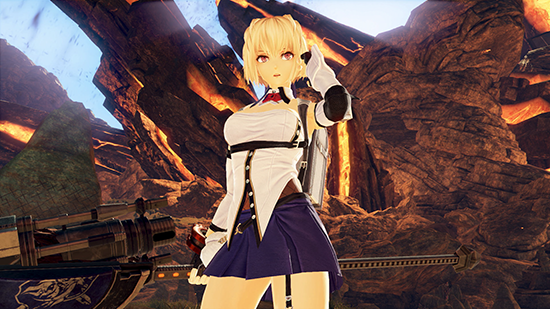 However, another mission is coming into focus; something is happening to the God Eaters and the line between light and dark has never been so thin.